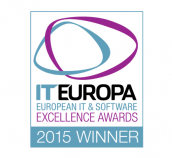 During the prestigious European IT & Software Excellence Awards, which took place in London, DocLogix was recognized as the best information and document management solution in Europe this year. We started to notice that our clients become more mature and they want more than basic functions of DocLogix document management system. Registration of documents, assignment of tasks, preparation of reports and other functions became must have tools and many clients don’t imagine their work without them. 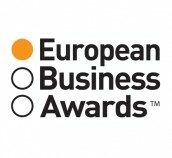 In September, DocLogix was recognized as a finalist in the prestigious European Business Awards (EBA) 2014-2015. Over 24,000 businesses from 33 European countries submitted applications and 709 companies were recognized as the best-of-breed in their countries. 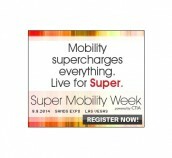 On the 9-11th of September 2014, DocLogix will participate at the “Super Mobility Week” exhibition (www.supermobilityweek.com), which will take place in the Sands Expo and Convention Center, Las Vegas (USA). 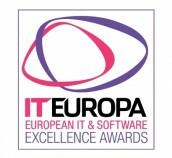 This year DocLogix has been recognized as one of the best solutions for information and document management in Europe in the prestigious “European IT Excellence Awards”. Large and medium-sized companies from 25 European countries participated in the competition. The total number of applications submitted was more than 200. For more than 10 years our company has been constantly developing DocLogix and its solutions. 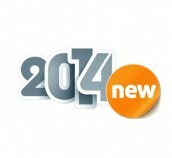 As you know, we always apply three main concepts: Usability; Performance; Innovations. All three values are important, but this time, we paid most attention to SIMPLICITY=USABILITY.